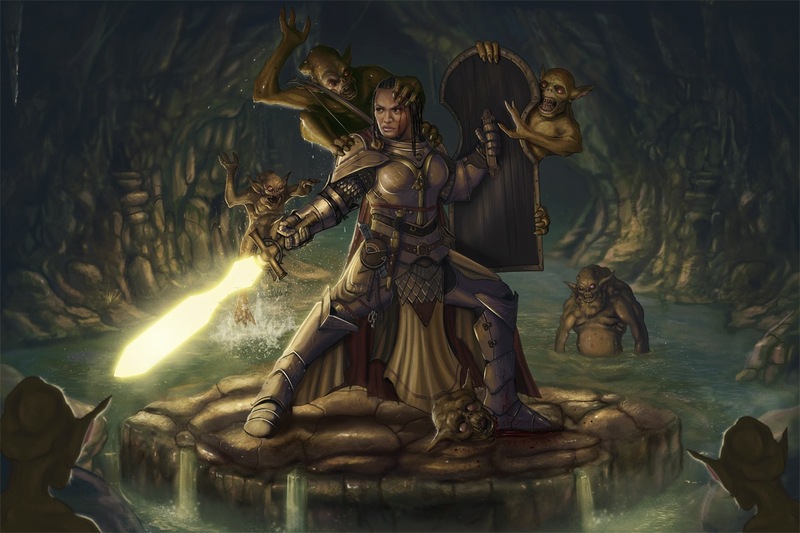 It had been a few years since we returned the classic "Revisited" line of Pathfinder Campaign Setting sourcebooks, so we were really excited to delve into the depths beneath the Inner Sea in Darklands Revisited. All we had to do was narrow down what ten monsters we were going to feature in the book—a scary proposition indeed! In the end, we left out some favorites, in part because they're all our favorites, but also because we love them so much that they might get books of their own someday. 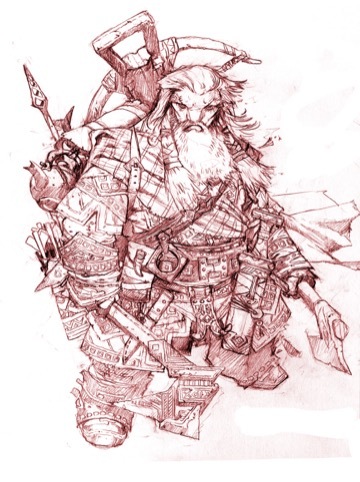 What we landed on was a nice mix of classic subterranean foes like drow and duergar; pillars of the science fiction and fantasy genres like morlocks and gugs; icons from the game's history like intellect devourers, neothelids, and vegepygmies; and two monsters introduced to the game in Pathfinder—daemon-worshiping urdefhans and their good-aligned nemeses, the psychic munavri. It's rare that a single author tackles an entire 64-page Pathfinder Campaign Setting book, but we were lucky to get the veteran Canadian, Thurston Hillman, to put down his poutine and curling broom long enough to breathe life and adventurous inspiration into all ten creatures detailed in Darklands Revisited. 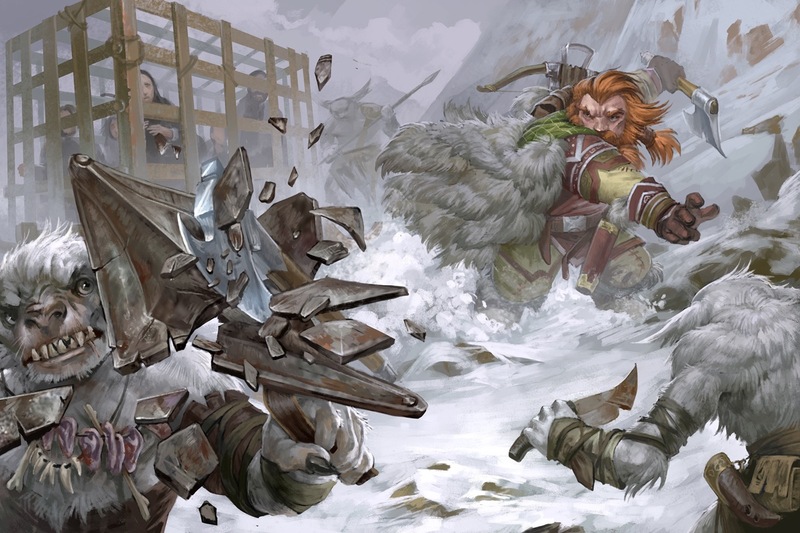 The result is one of the most exciting Pathfinder Campaign Setting books I've had the pleasure of working on. I think Game Masters and players alike are going to love this book. 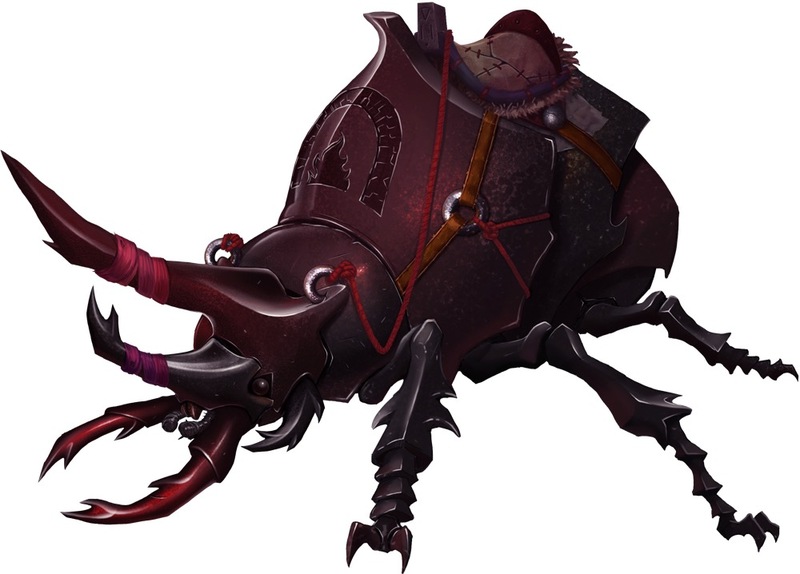 Check out some of the awesome art that brings the Darklands and their deep-dwelling denizens to life! 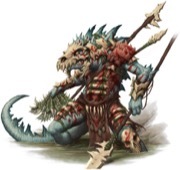 Pathfinder Campaign Setting: Darklands Revisited invades the surface world next Wednesday. We here at Paizo HQ are deep in the throes of birthing a number of incredible products for release at Gen Con in August, and that means it's an all-hands-on-deck scenario. John and I are being called upon to assist with development and editing of products outside the Pathfinder Society Scenario line, and that means less time to devote to Pathfinder Society blogs on Mondays. So that you aren't left in the lurch, however, here are a few pieces of art from some of this month's Pathfinder releases, set to start going out to subscribers in the next week or so. Some of these images may even be useful for GMs who like visual aids for their Pathfinder Society games, though I won't give any more info than that! Mike's back in the office later this week after almost a month of conventions and international business trips, and from what I understand, he's got a few good blogs in the works. Be sure to check back next week and see what he has to report! Vote on the Costume Contest! We’re back from Gen Con, and in addition to the usual scramble to meet deadlines and recovery from horrifying illnesses contracted by shaking hands with approximately ten bajillion people, that means it’s time for everyone to vote on the contestants in the Third Annual Gen Con Pathfinder Cosplay Contest! We had an extraordinary number of contestants this year, and all of them did bang-up jobs! Yet only one can be the official winner of the grand prize (both a pile of Paizo store credit and bragging rights), which is where you come in. At the bottom of this blog, you’ll see a link for comments. Sound off and place your vote for the best costume in that thread. You have until the end of the weekend to make your selection. On Monday morning, we’ll tally all the votes, and announce the official winner in a blog post next week. Lora as Feiya, the iconic witch. Jason as Damiel, the iconic alchemist. 2009 contest champion Kelly as Harsk, the iconic ranger. 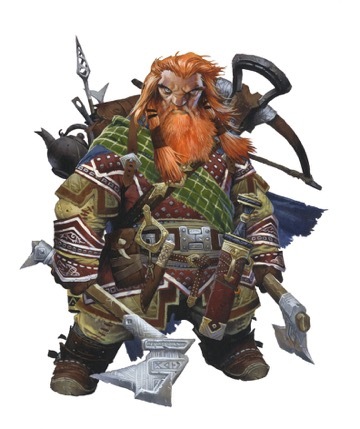 (Maybe he’s a little tall for a dwarf, but how can you say no to a hand-made crossbow and his adorable animal companion, Biter?) Blake as Nethys. David as a paladin of Iomedae. Corienne as a Tien monk. 2008 contest champion Tiffany as the Harrower from the campaign setting hardcover. (You can’t see her wayfinder here, but it came with its own ioun stone!) Jean-Marc with his adventurer’s sash from Seekers of Secrets. 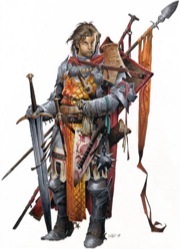 Noel as Trifaccia from Pathfinder Adventure Path #12. Look out, he's got a whip! Honorable Mention: Jodi as Amiri, the iconic barbarian, who despite her amazing costume has removed herself from the running, on account of already being Sean Reynolds' girlfriend (and isn't that prize enough? ).